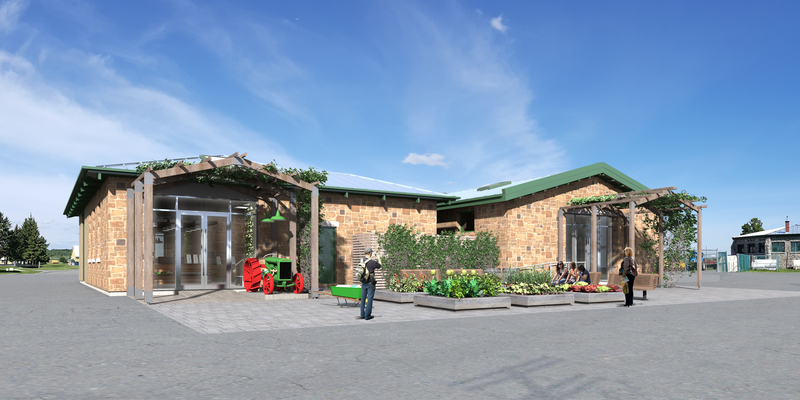 The Macdonald Farm Community Engagement Centre - learn more about this exciting initiative. McGill's Macdonald Campus Farm, located on 205 hectares on the Macdonald campus in Sainte-Anne-de-Bellevue, is an experimental and demonstration farm dedicated to teaching and research. It strives to be an innovative leader at the cutting edge of agricultural technology.